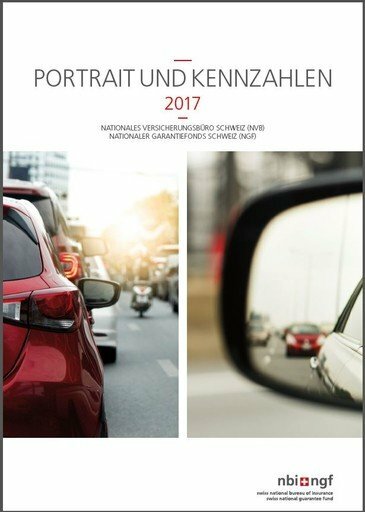 The brochure called Portrait und Kennzahlen (available in German only) contains a presentation of the National Bureau of Insurance and the National Guarantee Fund. It also contains Key Figures around the main activities of the two associations. 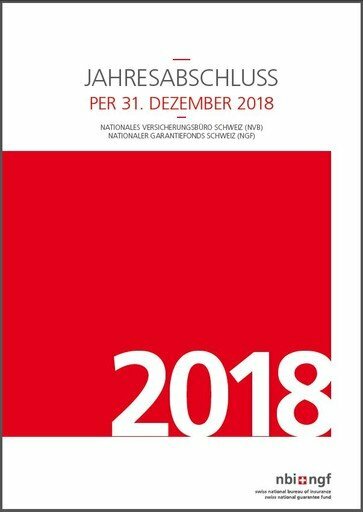 The document called Jahresabschluss (available in German only) contains the balance sheet and the income statement of the past year, as well as the list of the assets held by the two associations.